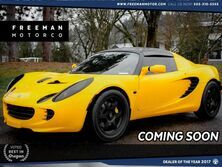 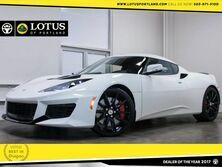 Freeman Lotus brings the race-bred, rule breaking Lotus sports car to Portland, Oregon. 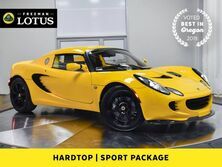 Because Lotus is a rare sports car, our mission is to provide exceptional client service experiences from the time you step in our showroom to when you visit our service and parts center. 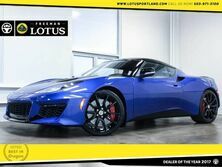 The team at Freeman Lotus of Portland is committed to providing our clients with the best possible ownership experience to match the breathtaking thrill of driving a Lotus.